On October 19, 2018, AirTAC International Group once again joined hands with Fenghua Women Federation to carry out the activities of respecting the elderly, sending warmth and blessings to 104 elderly people ,who overd 65 years old living in difficulties in Jiangkou Street and Jinping Street . 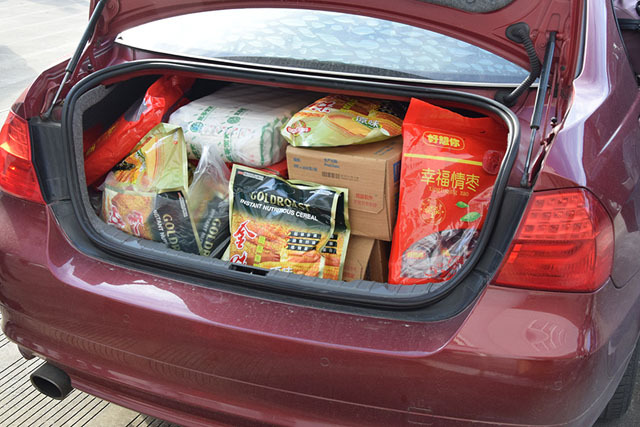 Under the leadership of Fenghua Women Federation, four team members came to 85 villages (communities) in two streets to deliver milk powder, cereals, noodles, red dates and red packets for the elderly. Staff members had a cordial conversation with the elderly. 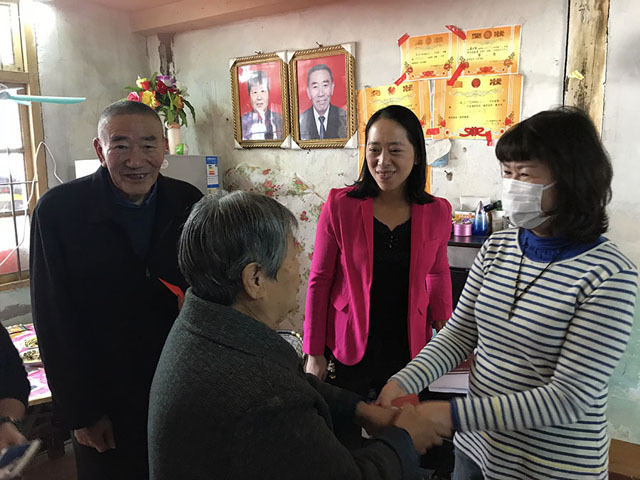 Since 2013, AirTAC has joined hands with the Fenghua Women Federation for six consecutive years to send a blessing to more than 100 elderly people on the Double Ninth Festival. Double Ninth Festival is not only to climb the high horizon, pray for blessings, appreciate chrysanthemums, but also to care and accompany.